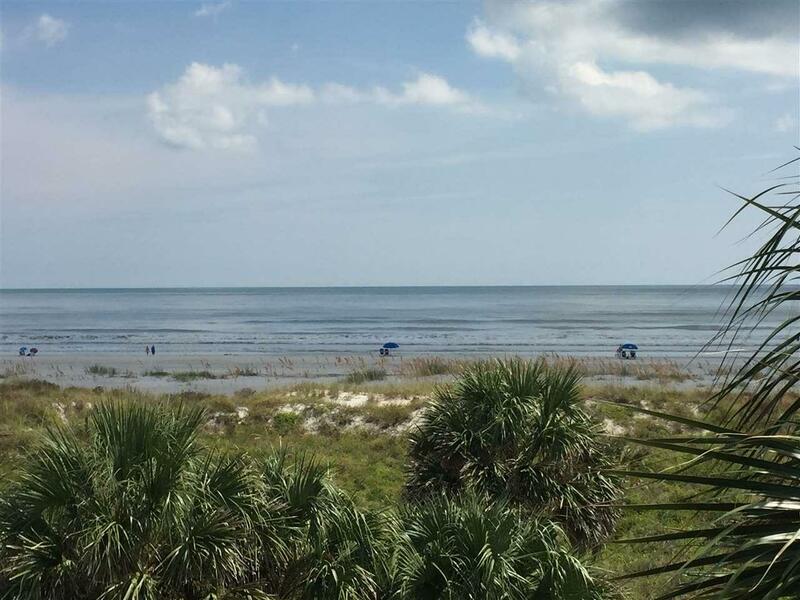 This DIRECT OCEAN FRONT unit is the perfect beach escape! 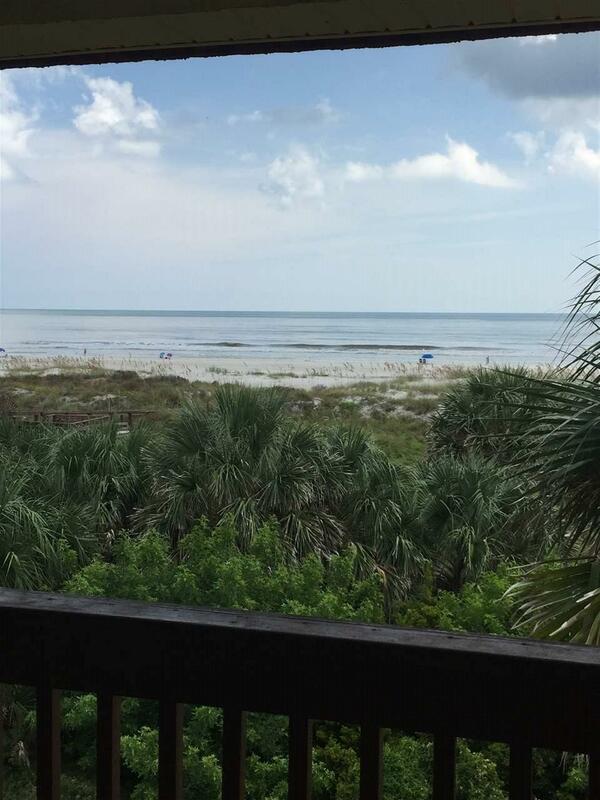 Enjoy morning coffee or starry nights on the patio with panoramic beach views. The kitchen is bright and airy with light colored cabinetry and counter tops. The owners suite boasts a queen bed and ensuite bath. There is plenty of room for guests and family in the 2nd bedroom featuring twin beds. The wet bar makes entertaining simple. Unit enjoys newer flooring and plantation shutters. With elevator access, getting to and from unit is quick and easy. With in unit washer/dryer, keeping up with the beach towels and swim suites will be a breeze while the new HVAC system will keep you cool and relaxed! Located in popular beach front community and just an elevator ride to white sandy beaches. 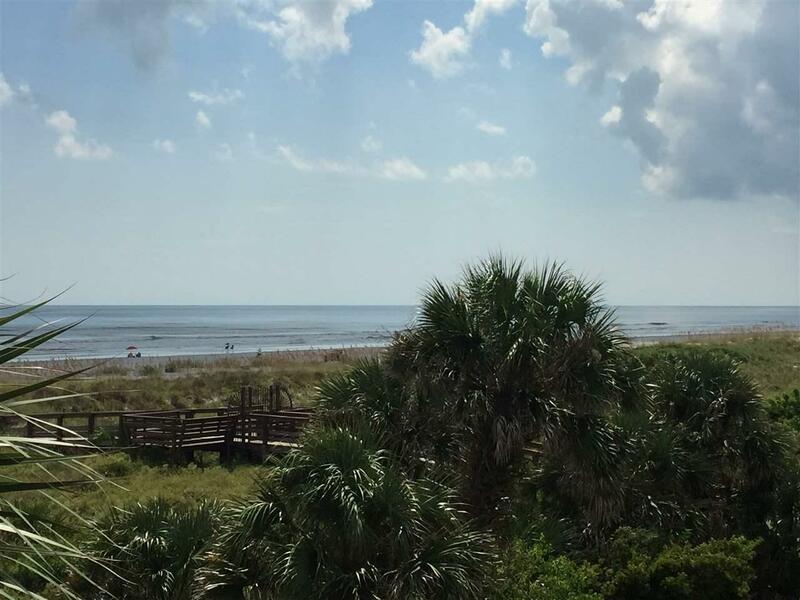 Don't miss out on casual beach living! About SAOR: 2 Beach Access points with no stairs to the beach! Heated and Unheated Pool for your pleasure. Four Lighted tennis courts. Fishing Ponds to catch the BIG one! Shuffle Board Courts for Family Fun! 5 Jacuzzi to relax in. Grills for an Evening BBQ! Immaculate landscaping. 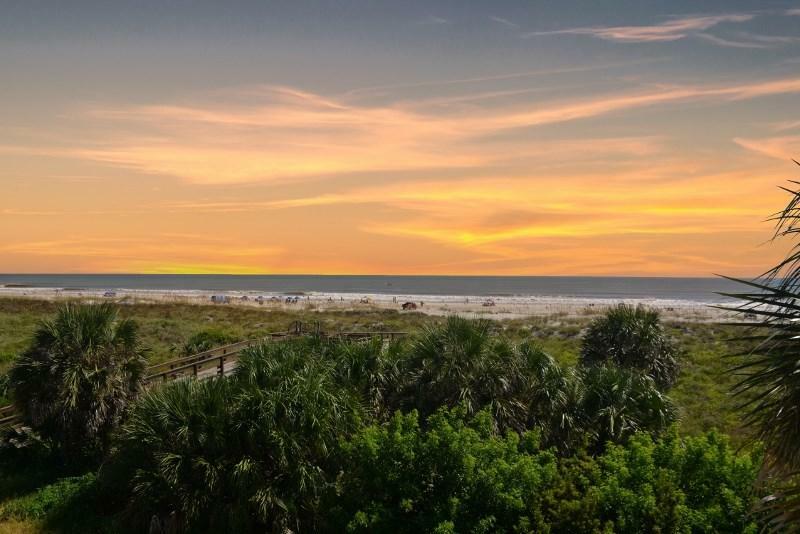 And best of all, located right on St. Augustine Beach!